Maps of Washington are generally an important element of genealogy and family history research, notably in case you live far from where your ancestor resided. Since Washington political borders often changed, historic maps are significant in helping you find out the exact specific location of your ancestor’s home town, what land they owned, just who his or her neighbors happen to be, and a lot more. 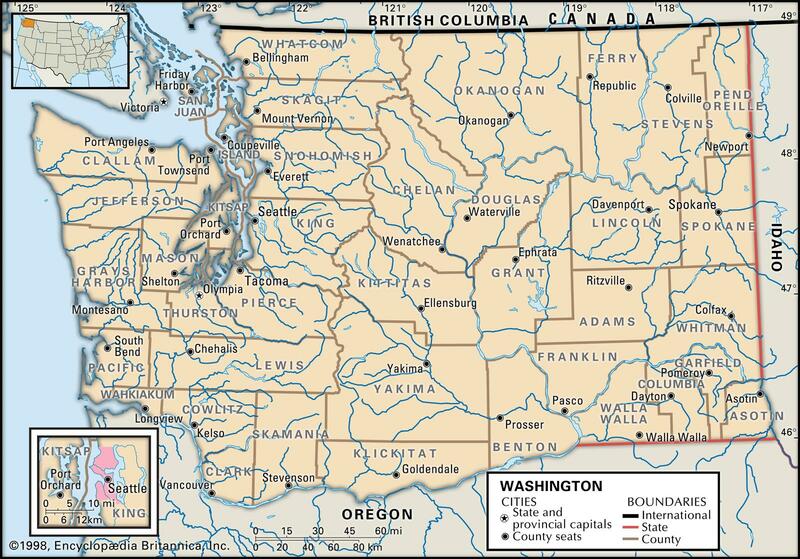 Maps of Washington state generally have a tendency to be an excellent source for getting started with your own research, given that they provide substantially valuable information and facts quickly. 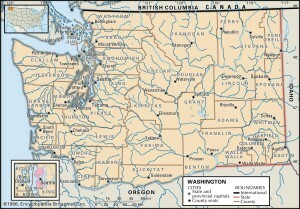 Washington Maps is usually a major resource of considerable amounts of details on family history. Washington borders Idaho, Oregon and Canada. Washington’s 10 largest cities are Seattle, Spokane, Tacoma, Vancouver, Bellevue, Everett, Kent, Yakima, Renton and Spokane Valley. Learn more about Historical Facts of Washington Counties.